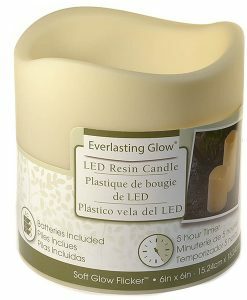 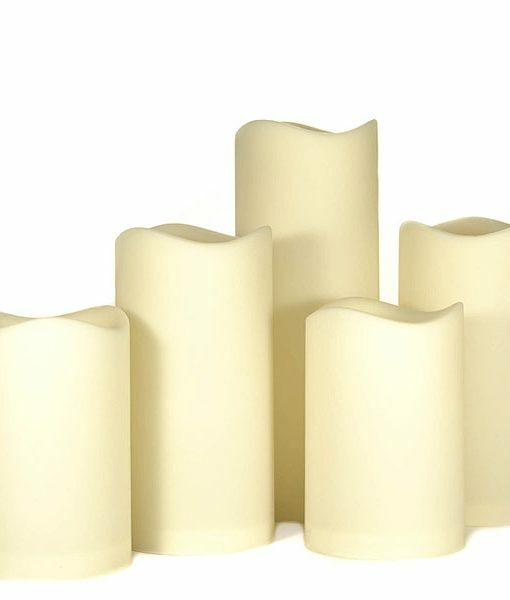 This set of outdoor candles contains 5 LED pillars that are made from resin so they will not melt in the heat. 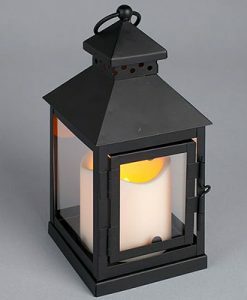 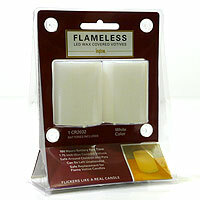 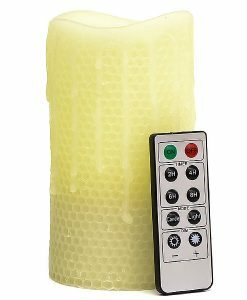 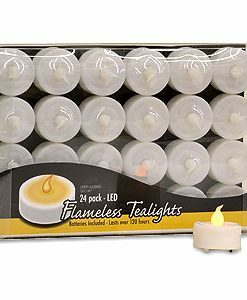 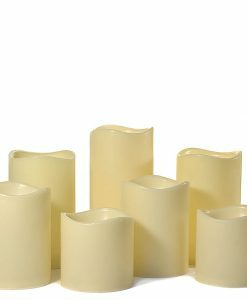 These flameless pillar candles will create the perfect ambiance on your patio or deck this summer. 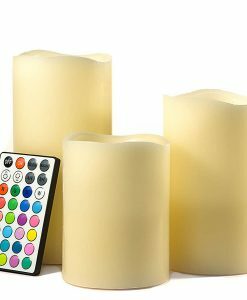 Each candle is 3 inches in diameter, ivory color, and are fragrance free. 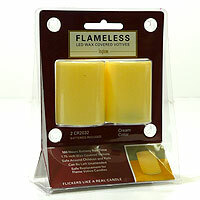 They have a melted top edge to add to the realistic look. 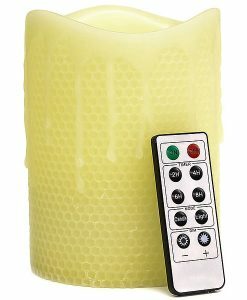 The pillars have a built in 5 hour timer in addition to the on and off switch on the bottom. 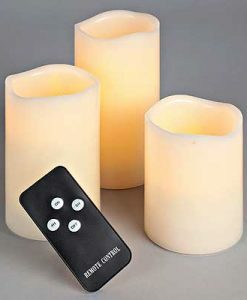 If the timer is set, the candles will turn off after 5 hours then each day turn back on at the same time for 5 more hours. 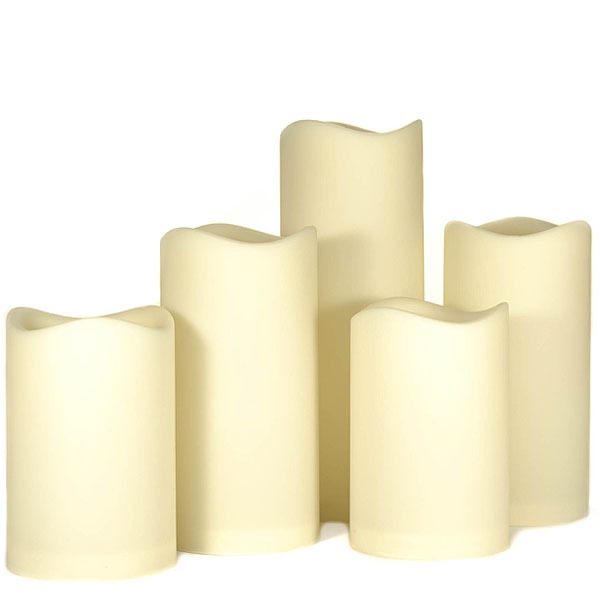 In this set there are two 4 inch tall, two 6 inch tall, and one 8 inch tall candles.